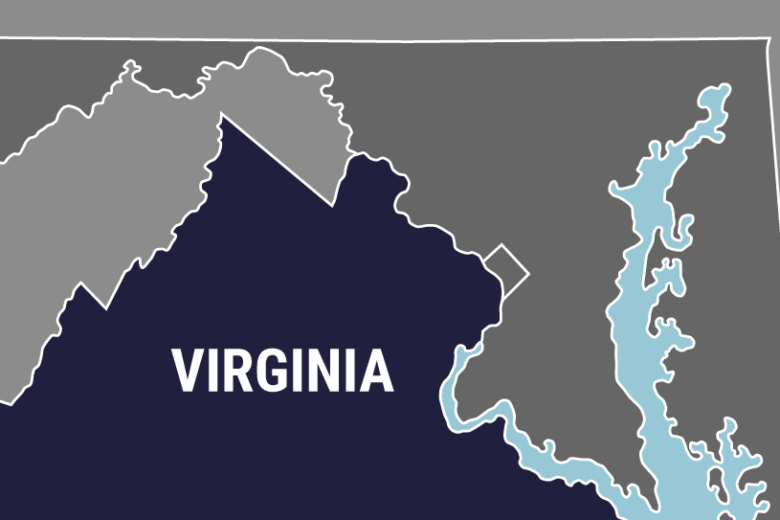 WALLOPS ISLAND, Va. (AP) — A NASA official who oversaw a nearly $200 million contract at the Wallops Flight Facility in Virginia has pleaded guilty to receiving kickbacks and stealing government funds. News outlets report 53-year-old Steven Kremer pleaded guilty Tuesday to the $37,000 scheme on Tuesday, after resigning in May. According to court filings, the chief of the Range and Mission Management Office was given free use of a woman’s vacation home from 2008 to 2015, in return for helping her Annapolis-based interior design company secure work at Wallops Island. The woman helped Kremer obtain art using government funds. Court documents also say Kremer used funds from the contract to buy himself gift cards. He’s scheduled to be sentenced in March. Kremer’s attorney declined to comment. NASA would not identify the contractors involved.